i wanted to post a couple of the ACTUAL! BIRTHDAY! CARDS! 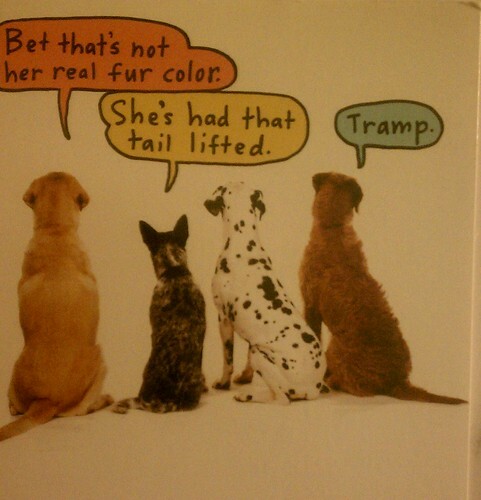 i got in the mail.. cause they are funny! and they made me happy! you know what is the most hypocritical part??? i am just realizing how much i love getting cards in the mail- the little notes, the funny sayings... but i NEVER freaking send any!!! 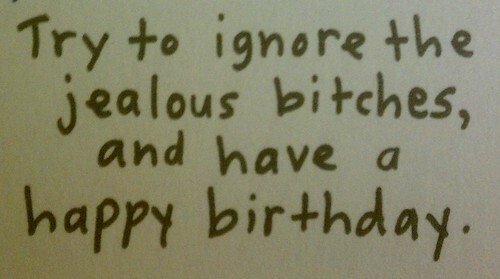 to anyone!!! but you know what? i never have. it's not like i just stopped one day because the internet got popular or something. i've never sent cards- not at christmas- not ever. 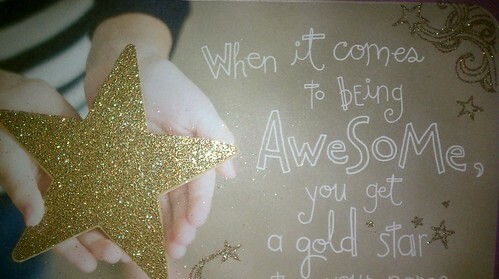 i think i may change my name to jennster, the gold star of awesomeness! you know, just for today!